I am catching up on some interesting events and articles and didn’t want to miss the 50th anniversary of one of our country’s greatest citizen’s finest moments: Martin Luther King’s “I Have a Dream” speech. So here is the best book and video out there that I could find for you to peruse, ponder and pad your brains with about the occasion. 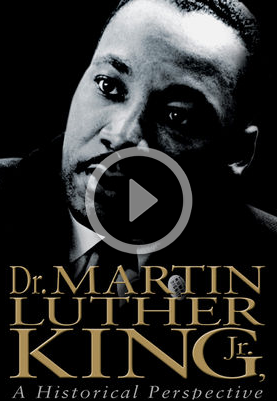 For a real treat, see “Eyes on the Prize,” the best, in-depth education on the civil rights movement. Educate yourselves, my loyal fans. It’s how we can live to our own finest hours. Educate yourselves!